This award recognises innovative and creative learning and teaching support programs and services that make an outstanding contribution to the quality of student learning and the quality of the student experience. The programs that receive this Award must have demonstrated their effectiveness through rigorous evaluation that will set future benchmarks for similar activities at Monash University. Introduced in 2016, the Intern Foundation Program (IFP) is recognised for providing an innovative new pathway for pharmacy interns to essentially gain academic recognition for their workplace skills. The dedicated Monash staff and workplace Clinical Educators integrate academic theory into application in the workplace within a purposefully designed, competency-based curriculum. The Workplace Learning Plan enables practical learning and recognises progressive skills development that occurs on a daily basis in the workplace. 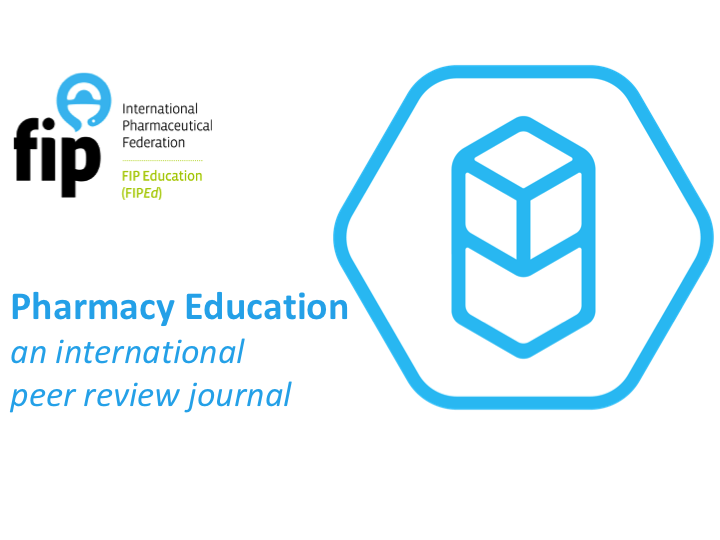 The IFP supports students' learning and skills development in a variety of areas that prepares them for practice as an excellent pharmacist. This multidisciplinary team developed a MOOC (Massive Open Online Course) - The Science of Medicines - to develop, test and evaluate online learning techniques at a scale unavailable through faculty based teaching. The MOOC provided the team and faculty and opportunity to think about how we can contextualize our teaching of science, in a patient-centred way, to give learners a framework for understanding medicines. Over 15,000 students have enrolled in the MOOC, with the material prepared and techniques developed now being used extensively in graduate entry summer school and other courses. The Monash University Intern Training Program (ITP) team were recognised for providing convincing evidence of the quality of the intern program, and the benefits to students, preceptors (pharmacists), teaching associates and the University. The Monash ITP is an accredited pathway to registration as a pharmacist in Australia. The program is competency driven and fully aligned with entry level competencies adopted by the profession. Pharmacy interns spend a year in supervised practice while undertaking an Intern Training Program. 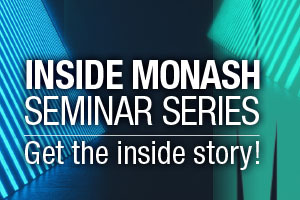 The Monash ITP links closely to workplace learning and is aligned with Pharmacy Board of Australia endorsed Intern Training Plans which are in common use in the workplace. The ITP utilizes a variety of learning and teaching approaches. Interns are required to undertake a combination of online discussions, face-to-face seminars and workshops, compilation of a learning portfolio, and online quizzes and exams. The ITP is nested within a Graduate Certificate which articulates to a Masters degree. Significant evaluation of the program has resulted in ongoing improvements since its inception in 2004, resulting in a high quality program which is held in high regard by interns, pharmacists, and the Australian Pharmacy Council. The Pharmville team were recognised for their innovative and creative approach in the design, creation and implementation of the web-based resource, Pharmville. Pharmville is a realistic, extended virtual community to provide context to teaching in all pharmacy disciplines adopted throughout the Bachelor of Pharmacy in Australia and Malaysia. The online resource includes photographs, video vignettes, and medical and social histories with which Pharmacy students engage throughout their studies. Representing the diversity of Australian suburbs, Pharmville creates a realistic context for science and professional concepts, and allows explicit linking of theory with its application to people and communities. Pharmville's outstanding achievements were also recognised in 2013, receiving a National citation award from the Office and Learning and teaching (OLT).